Retail Business is one of the most growing and established business in the market. It is one of the fastest growing segments of the economy. Retailers are integrated part of the supply chain. There are several types of retailing shops such as a departmental store, discount store, boutique, general store, etc available in the market. Starting any kind of business from a scratch is a challenge. There are certain points to be strictly followed during the initial stage to operate a successful retail business. Planning is definitely the first thing you need to do to set up a new business. Once you have a proper set of plan to manage the business the very next thing to be considered in the retail business is to have an idea of which type of retail model are you getting into. You might opt for store retailing, non-store retailing, online retailing, or even a combination of these. You would also have to decide whether you are launching your own retail business or going down the franchising route. Every business has to follow some legal procedures for franchising their company. Seeking help from a commercial law will be a great help to you. In addition, food and beverage and consumer goods businesses are regulated checking the laws that are applied to products would give you an idea on how to proceed with the functioning of the business. Location is one of the most important aspects of the business. The location you opt for should be favorable for the type of retail trade you are getting into. Check out the local zoning laws before getting into retailing business. See that the location of the store is a combination of accessibility, visibility, affordability, and commercial lease for better running of your business. A comfortable and profitable location will help in the steady running of your business. You would need a good amount of funds to start up your business. Inventory, marketing, and advertising, fittings and fixtures, employee’s salaries are some of the basis costs that you might have to face in the retailing business. There are various types of loans that you can have that fits all the needs of your business. You would also require funds for the rent of the retail shops and for paying the various bills of the shop. You need to decide whether you are setting up a business alone or under the partnership. Under partnership, you would out check out various proprietorship and licenses that you would have to apply for, such as corporations, LLC, Pvt. Ltd. etc. Marketing and Advertising is a must requirement of any type of a business. There are several marketing and advertising options easily available. The modern advertising through social media or online blogs is one the simplest marketing tactic. The best part of such advertising is that it is free. You can also print and distribute your business cards and pamphlets for further advertising at a larger level to a large group of people. The more you advertise, your business will flourish at a greater extent. The architecture and interior of the store plays a major role in the working of the retail shops. Having a tranquil atmosphere with all the goods and merchandise properly stored and arranged at right place will be helpful for the customers letting them to find out and pick the needed goods easily. The internal arrangement of each department is necessary setting up the selling and sales support allocation, evaluation of space productive etc. 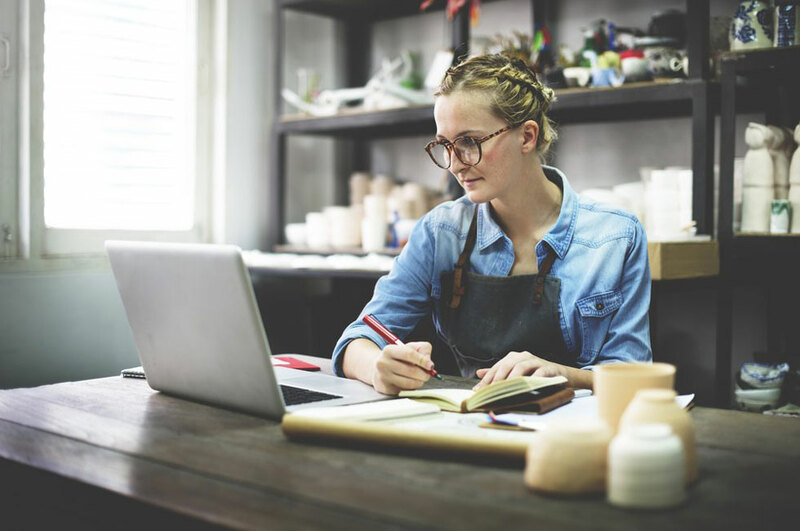 These were some of the basic steps that might help you in setting and starting up the business, but there are many such essential things you need to follow while running your business. Listing out the work would prove beneficial and helpful. How to Start a Business Abroad?